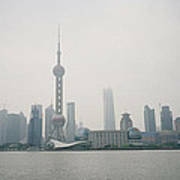 There are no comments for The Pudong. Click here to post the first comment. 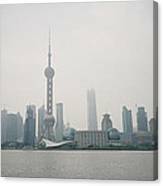 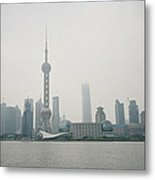 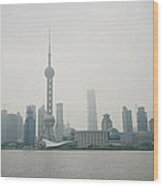 Looking across the Huangpu River from the Bund to the skyline of Pudong in Shanghai in China.